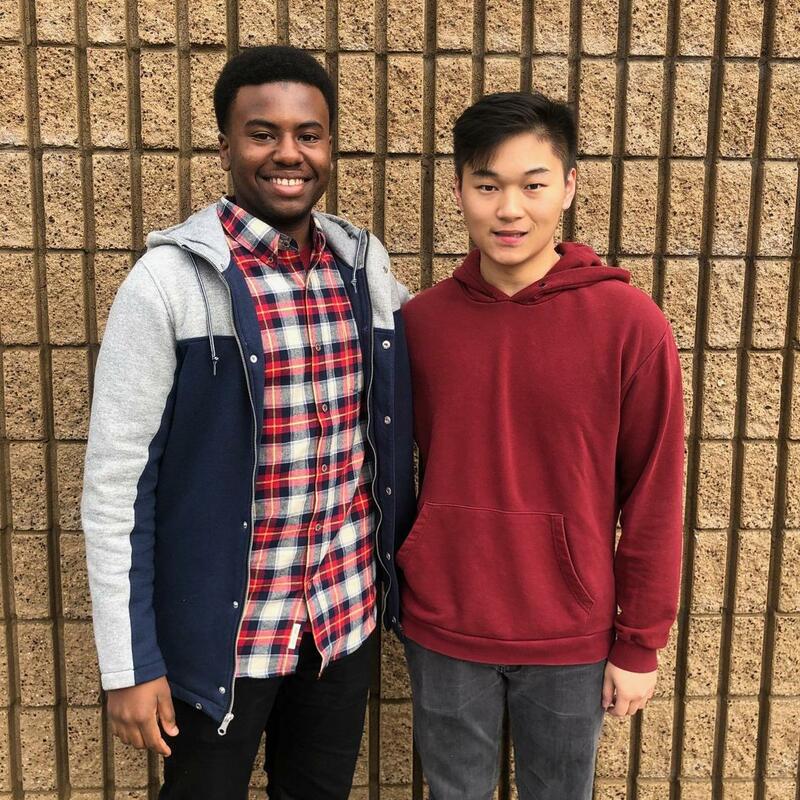 Congratulations to Brahma seniors JEREMY DAVIS and ANDREW CHANG for being selected to play in the 2019 National Youth Orchestra of the United States of America (NYO-USA)! The Orchestra is composed of about 120 musicians, ages 16-19. This will be Andrew’s first year as part of the National Youth Orchestra. 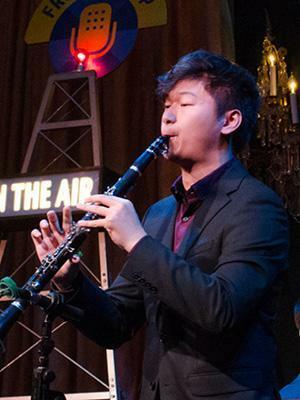 He will be one of only four clarinetists chosen from across the nation. This will be Jeremy’s third year as part of the National Youth Orchestra. 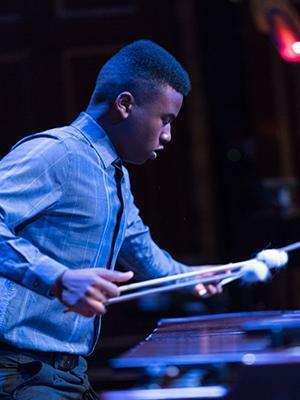 He will be one of only four percussionists playing Timpani chosen from across the nation. Since this orchestra’s debut season back in 2013, Jeremy is the first percussionist to make NYO-USA three times. There have been a handful of other instrumentalists who have done it three times, but he is the first percussionist to accomplish this feat. Each summer, Carnegie Hall’s Weill Music Institute brings together the brightest young players from across the country to form the National Youth Orchestra of the United States of America, a free program for all participants. 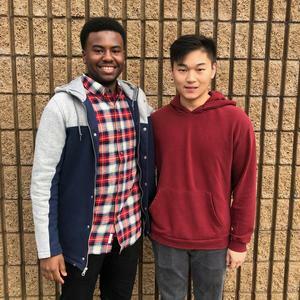 Following a comprehensive audition process and a three-week training residency with leading professional orchestra musicians, these remarkable teenagers embark on a tour to some of the great music capitals of the world while serving as dynamic music ambassadors. In 2019, NYO-USA returns to Europe with conductor Sir Antonio Pappano, performing works by Strauss, Prokofiev, and Berlioz and joined by mezzo-soprano Joyce DiDonato in select cities. The tour kicks off with concerts at Tanglewood and Carnegie Hall, followed by stops in Great Britain, the Netherlands, and Germany! The concert at Carnegie Hall will be August 3 at 5 p.m. PST and will be live streamed. The link to the live stream normally does not come out until a couple days before the concert. However, the full performance will be released on YouTube by October.